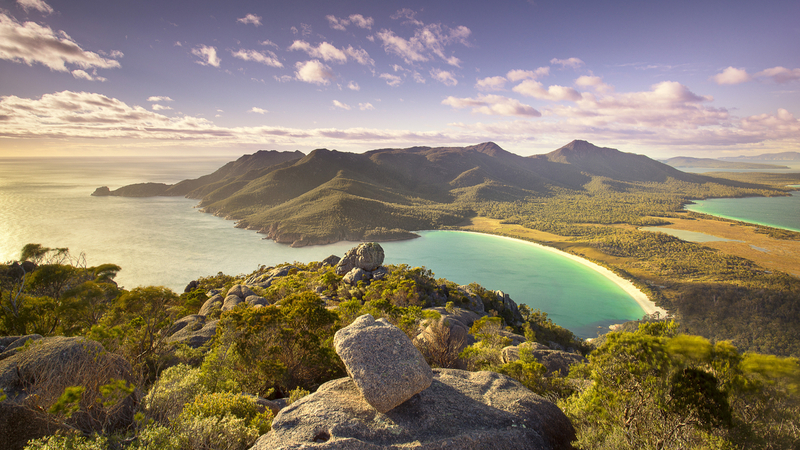 Embark on the iconic Queen Elizabeth for a delightful 8-day cruise to Tasmania. 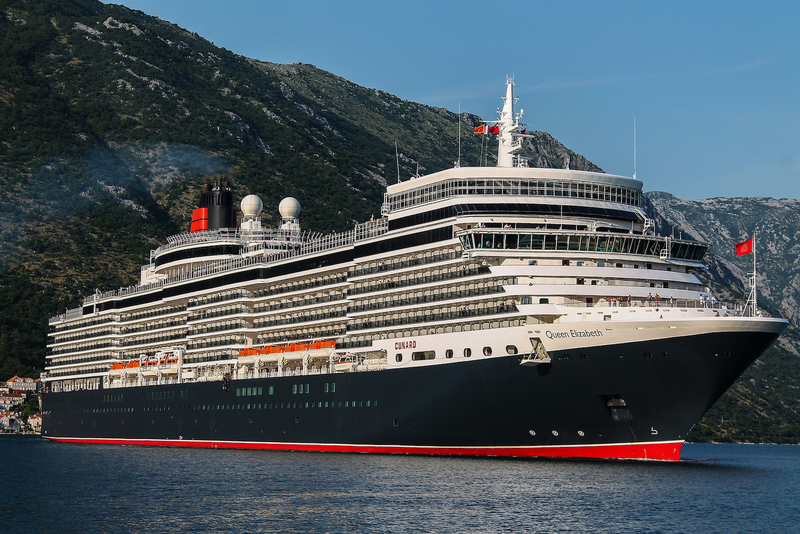 Modern and spacious, Queen Elizabeth has everything you’d wish for from a ship that travels both across the Continent and around the entire world. From the sanctuary of her 6,000-book library to the show-stopping Royal Court theatre – she’s designed for entertainment. Departs 18:00 Originally part of New South Wales, Victoria became a colony in its own right in 1851. 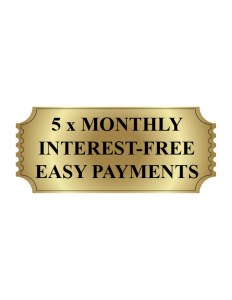 The discovery of gold and the development of agriculture launched Melbourne’s rise to prominence and prosperity. 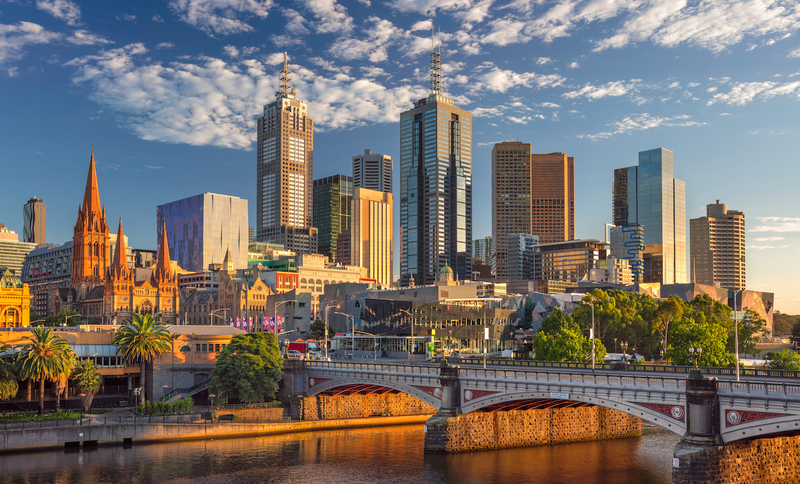 Flower gardens and graceful, tree-lined boulevards give Melbourne its refined air, and it is considered the hub of Australia’s cultural, intellectual and financial life. Certainly by Melbournians. Arrives 07:00 – Departs 17:00 Connoisseurs of New World wines are in luck. 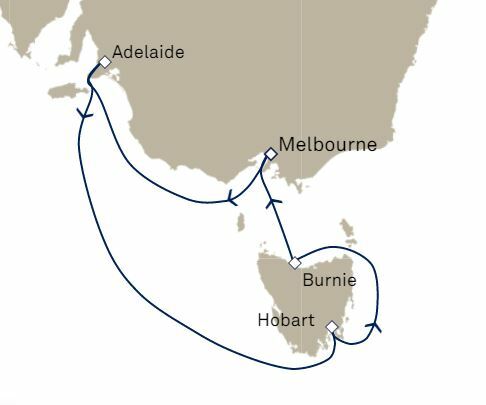 Around a third of all Australia’s supply is produced an hour or less from church-sprinkled Adelaide, a legacy of German settlers in the early 1800. Cheers! 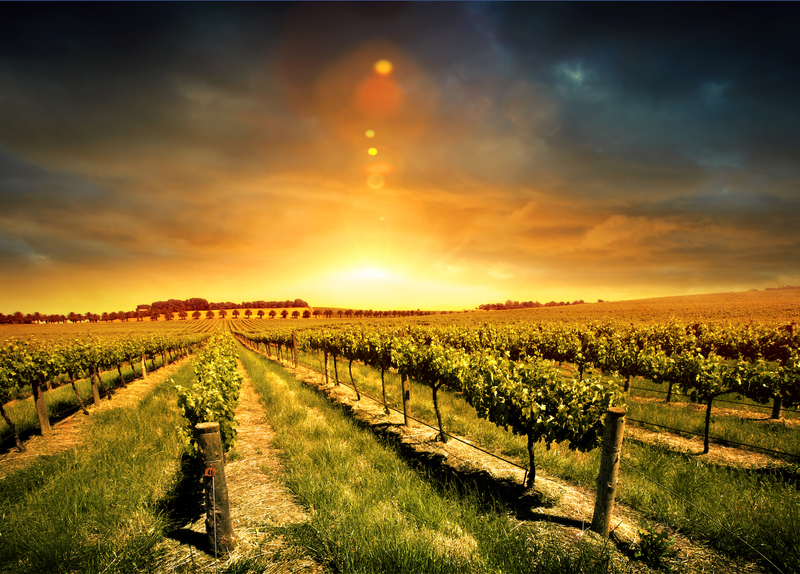 The gorgeous Magill Estate is perhaps the best known of these wonderful vineyards. It’s a wonderful spot for a first-class tasting experience in the rolling South Australian countryside. 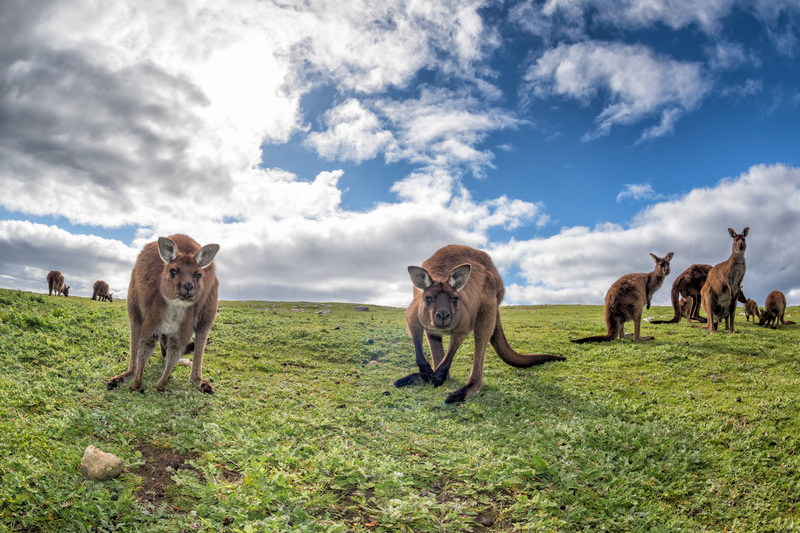 Arrives 10:00 – Departs 21:00 Although some parts of the mountainous island of Tasmania are filled with impenetrable rain forests, others are foggy meadowlands that resemble the Yorkshire countryside. Hobart is perfect for a walking tour; many streets feature historic cottages and rows of antiques shoppes. The city’s long-ago days as a penal colony are recalled in the handsome sandstone buildings constructed by convicts. Sitting on a beautiful stretch of Tasmania’s North West Coast, port city Burnie may have industrial roots, but it has since reinvented itself as a creative enclave and the state’s fourth largest city. 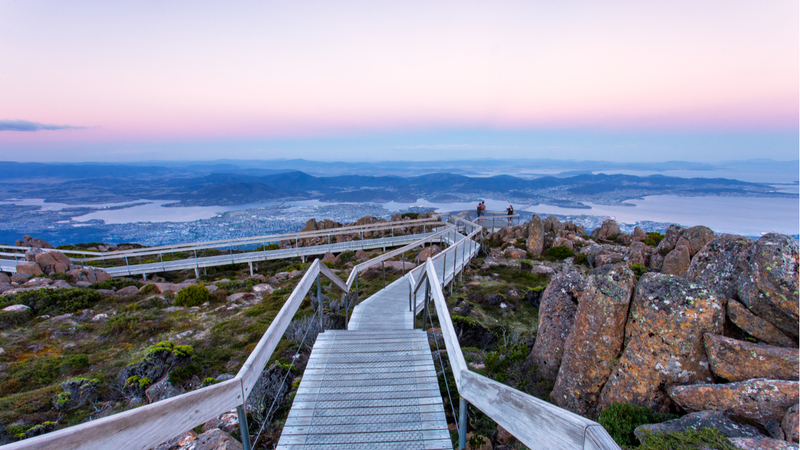 With about 40 per cent of Tasmania designated as a World Heritage Area of national parks and reserves, you can enjoy a wide range of wilderness experiences available from this laid-back market town. 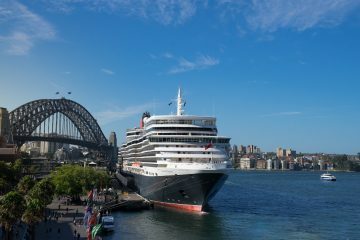 Dining: Some of the best restaurants at sea, sumptuous lounges and spacious suites and staterooms represent the very best of the Cunard experience. Britannia Restaurant: Guests have the possibility to dine in the Britannia Restaurant with a choice of an early or late sitting. Alternative Dining: Fancy something different for dinner? 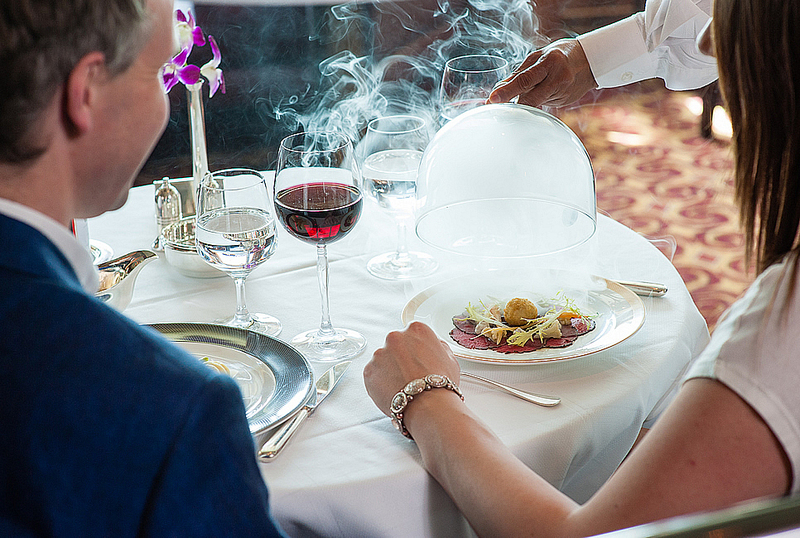 Dining ‘out’ is always a possibility. There are a number of alternative restaurants whose specialities run from Asian fusion to Italian, to gastropub classics. Asado is a South American grill offering delicious, different flavours for you to try. 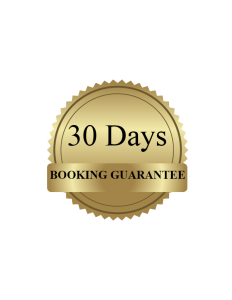 Shows: West-End style shows and live music throughout the day and night make each journey one to savour, with performances taking place in venues ranging from the grand Royal Court Theatre to intimate bars. Elegant evenings: As the sun lets Ball gowns and dinner jackets are donned in preparation for elegant balls, a night at the theatre in your own private box or signature cocktails and canapés in the Commodore Club. The Royal Spa: Relax and unwind in luxurious pools, steam rooms or on a warm tile bed whist taking in the sea view. 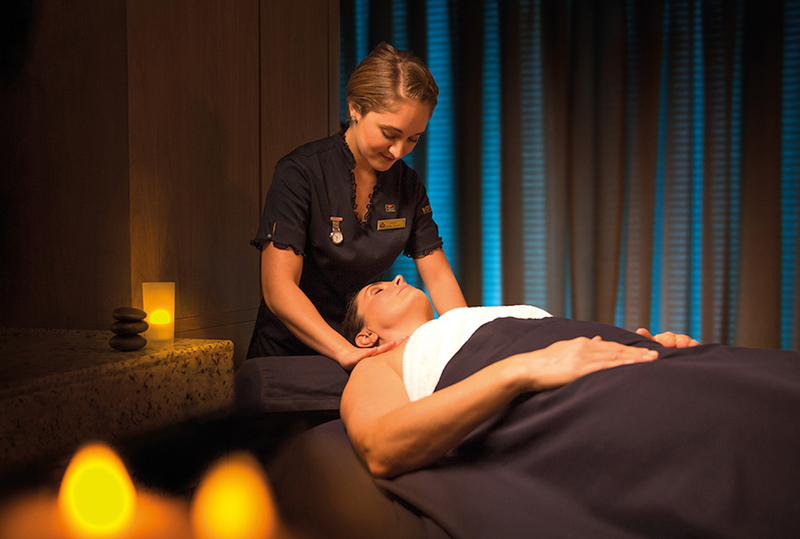 Indulgent signature massages, hair styling and specialist treatments complete your pampering experience. Games Deck: Enjoy the sea air whilst playing a traditional game of deck tennis or bowls – perhaps followed by a refreshing glass of Pimm’s. The dedicated Games Deck offers a relaxed opportunity to learn a new sport with friends. 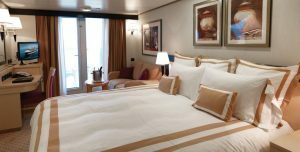 Whether you want a stateroom with a view or a sumptuous suite, we have every type of accommodation to make your cruise as comfortable as possible.